Cultural Walk explores the fine architecture and world-renowned institutions along Charles Street, a National Scenic Byway running through the heart of the city. 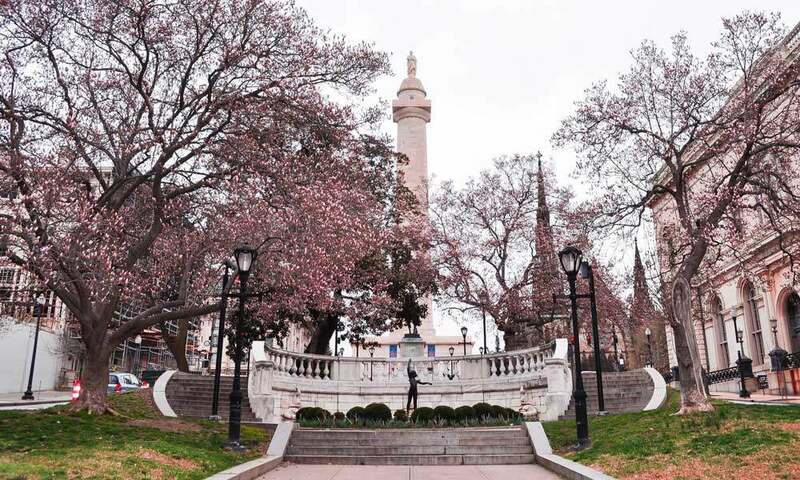 Starting at the Inner Harbor, the trail winds through the city center (the central business district) and then heads north along Charles Street through the Cathedral Hill and Mount Vernon neighborhoods. Major attractions along the walk include the Baltimore Basilica, Walters Art Museum, and Baltimore’s Washington Monument.